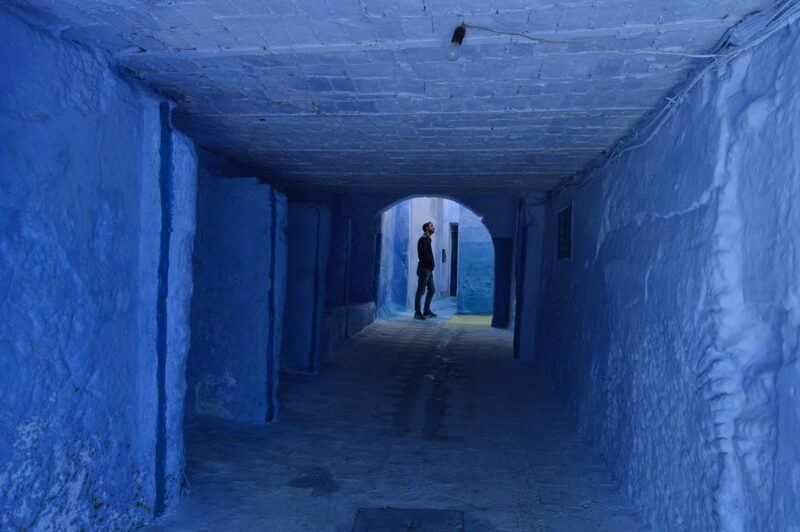 My trip to Morocco started right here, in Chefchaouen, the blue pearl of Africa. 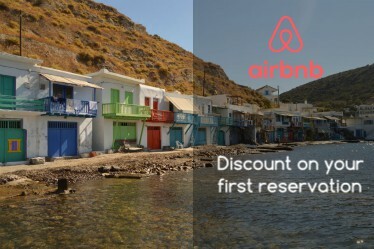 The first stop was here, one of the most shared destinations on Instagram. 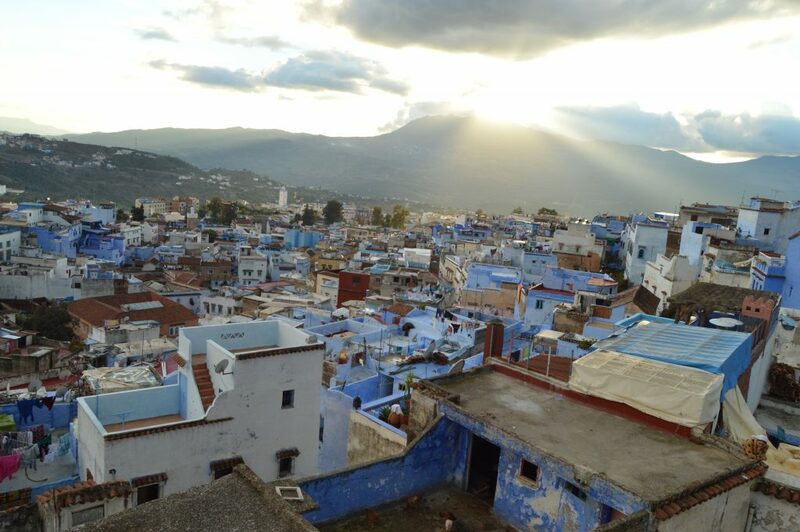 The blue houses are the most famous things in this small country dispersed on the Rif mountains. The color has chosen by the Jews who lived in this city, to keep away the spirits. Chefchaouen now lives on tourism but oil and fresh goat’s cheese are his strong point. Do you want some practical tips for planning trip in Morocco? 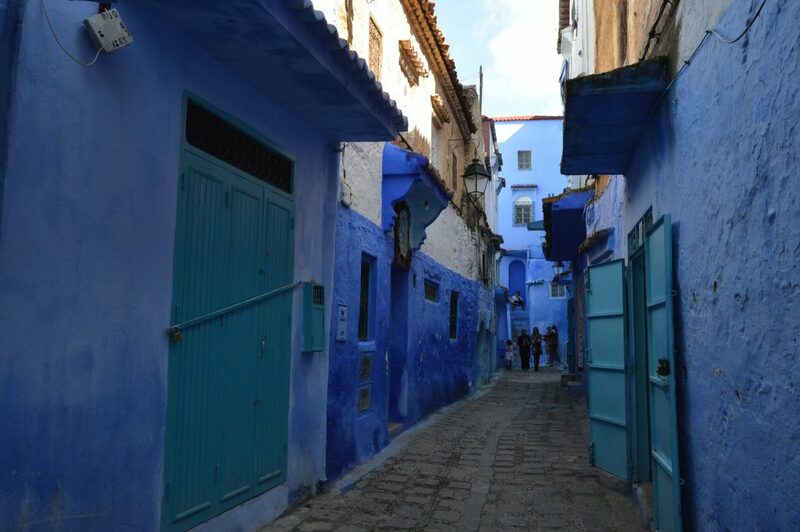 Chefchaouen has located 112 km from Tangier, more or less two and a half hours by car, and 200km from Fez. In this case, the nearest airport is Tangier, where you can find good flight offers. Driving in Morocco is not complicated, especially out of town, Chefchaouen is small you can park outside the city. If you want to know more about driving in Morocco, read here! Another possibility is to book a day trip from Tangier or Fez, it is not very expensive and allows you to see the city without problems. For the excursion, you can take a look at Get your Guide or ask at the hotel. Unfortunately, public transport is scarce and the train does not arrive here. We have stayed in the Riad Hicham, in the city center, from the central square and with a view of the mosque. This hotel has a 9 in Booking.com, the breakfast is very good. The rooms are large, not new but the bed very comfortable. Negative point the hotel has a terrace with restaurant, if you touch the room from the square you cannot sleep until midnight. Remember that at 5 am the prayer begins, another negative point that will take your sleep away. If it is a romantic trip, I suggest you take a look at the Lina Ryad & Spa, is really beautiful. Chefchaouen is small but very nice, can be visited in a day (no more). My advice is to take a ride in the south part, where you find the Suk (market) and then in the afternoon the north. The only way to visit the city is to get lost in the small streets, and discover little by little the most beautiful spots. In a few hours, you will have visited the city, if you do not know what to do you can book a spa treatment in a hotel. Local people are not as heavy as in Fez, they will try to sell you everything but without insisting. The city is very safe, you can run late without problems, even for groups of women only. If you have a car, 11km from Chefchaouen, you can go and see the Akchour waterfalls. The Moroccan cuisine is not very varied, the fish is not at all common especially in this area. All dishes are based on meat (sheep or cow) or vegetarian. Tajin and soup are the typical dishes of the country. 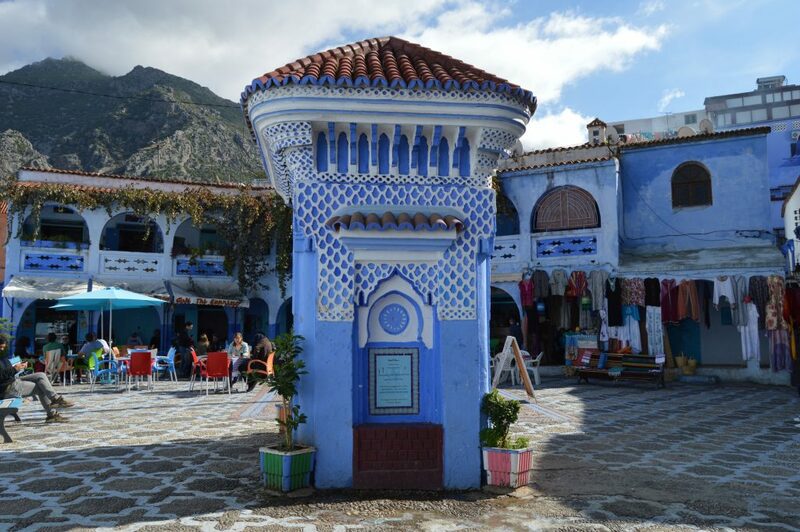 In Chefchaouen’s restaurants, it is easy to find the same menu with the same dishes. A couple of places I can recommend are Lala Mesouda and Restaurant Beldi Bab Ssour. A lunch or dinner can cost you € 10/15 per person. These places do not serve alcohol, other restaurants do, and do not accept credit cards. Do you need some tips for planning your trip? Read here. Or maybe you some tips to survive in Morocco? Read Here.